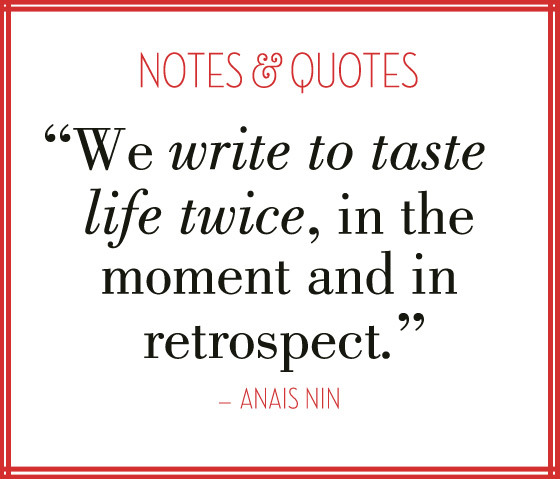 TODAY IS A DAY SET ASIDE TO CELEBRATE WRITING. IT IS SPONSORED BY THE NATIONAL COUNCIL OF TEACHERS OF ENGLISH. HERE IS SOME ADDITIONAL INFORMATION ABOUT THIS DAY. 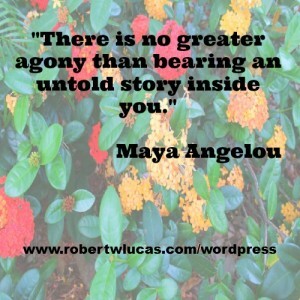 TOMORROW I WILL SHARE SOME OF MY FAVORITE WRITERS THAT HAVE MET THROUGH WRITING MY BLOG. In light of the significance of writing in our national life, to draw attention to the remarkable variety of writing we engage in, and to help writers from all walks of life recognize how important writing is to their lives, NCTE established October 20 as The National Day on Writing. 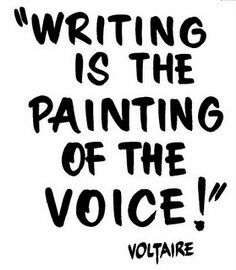 The National Day on Writing. Copyright © 1998-2016 National Council of Teachers of English. All rights reserved in all media. UncategorizedNATIONAL DAY ON WRITING, WRITERS, writing. These are great quotes you shared. Thank you for promoting such a wonderful event.